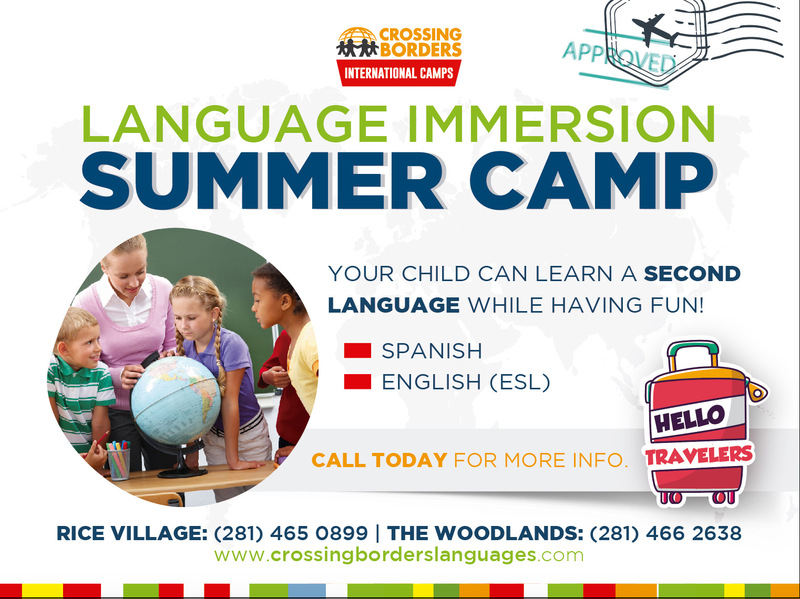 Crossing Borders International Preschool & Camps offers children ages 18 months to 12 years old the opportunity to learn or improve a second language. Our diverse and nurturing staff give children the opportunity to acclimate to a new school, language, and sometimes, a new country or state. Our students rank in the top of many dual language tests and go on to schools such as Wharton, Mark Twain, Awty, or HISD’s dual language program. Our summers are designed to help students learn or improve a second language. We offer all four languages; French (4 – 5 yr. old’s), English (4 – 12 yr. old’s), Spanish (4 – 12 yr. old’s), and Mandarin (4 – 5 yr. old’s). Our summer camp is filled with fun and social activities that allow our campers to enjoy their time with us and learn the target language. We also have fun activities every other Friday where our older campers (7-12 yr. old’s) go on fun-filled field trips and our younger campers enjoy a fun-filled day such as: Magician Day, Reptile Day, Splash Day, etc. 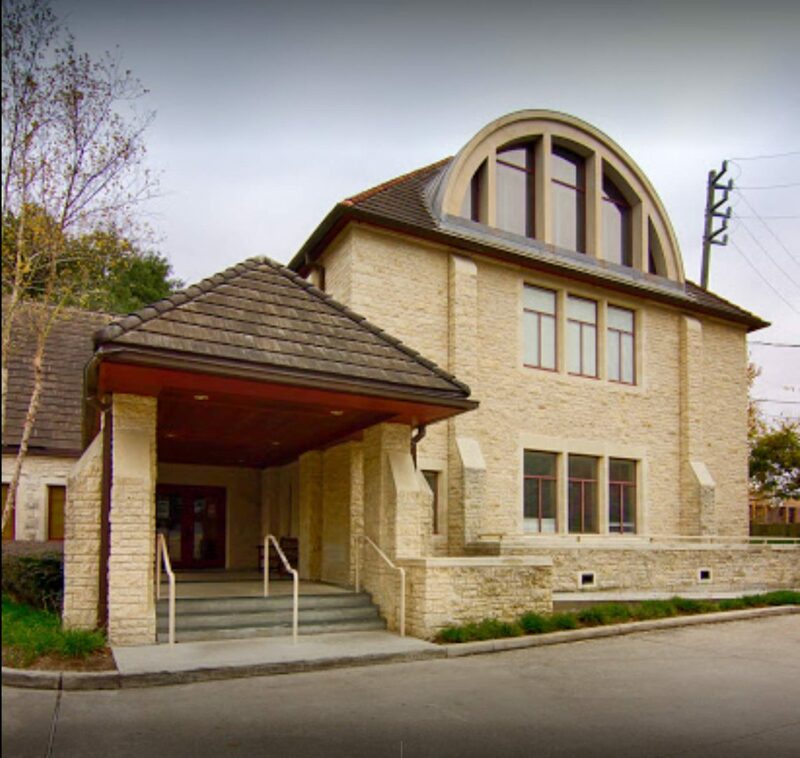 At Crossing Borders, you will be a part of a diverse community that will also provide you with the ability to connect with people from different backgrounds and will lead to you creating friendships that will last a lifetime. Contact us today for more information. It’s never too late to learn a second language!